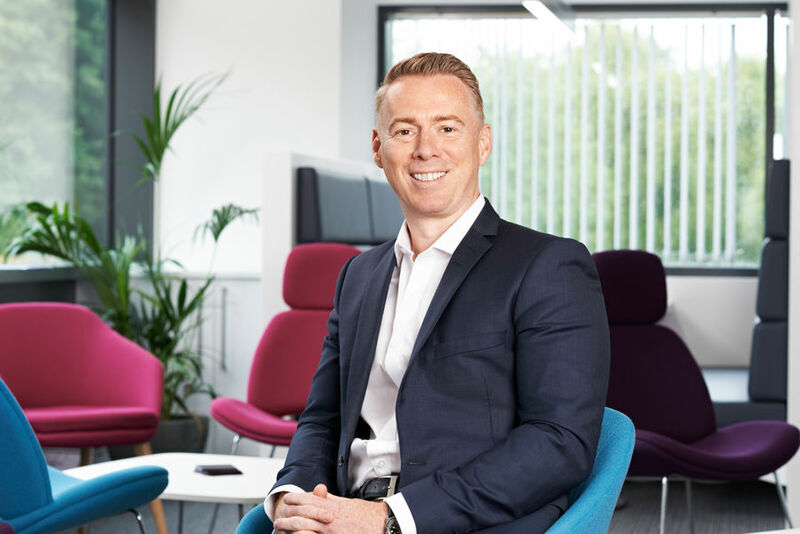 As the Managing Director of Plowman Craven, Andy’s primary responsibilities are the commercial governance of the business, and its future direction and development strategies. 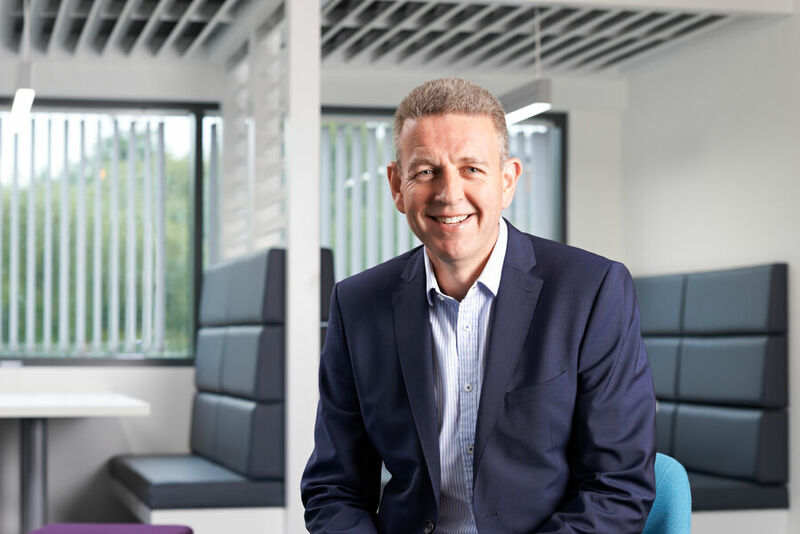 Having spent more than 25 years working across all areas of the company, Andy became MD in 2009 and successfully led a management buy-out of the business in 2012. 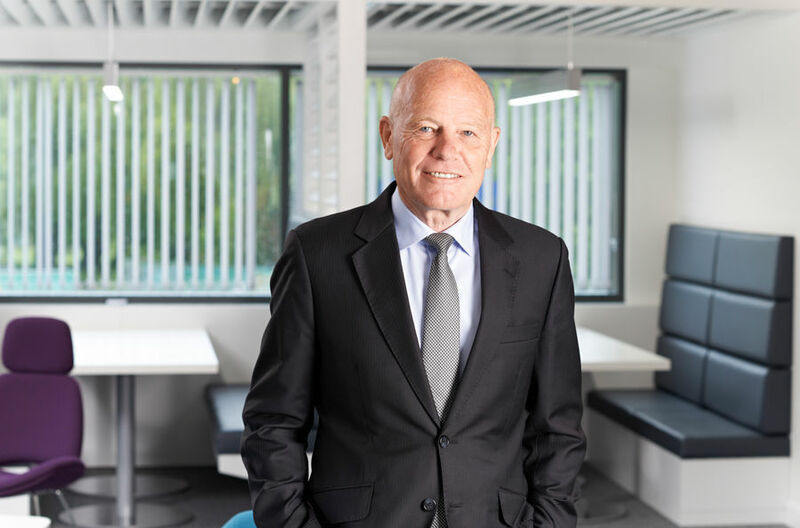 He has driven strong year-on-year growth for the company through technical innovation as well as diversification into multiple markets. A Fellow of the RICS with more than 30 years’ experience both in the UK and abroad, Malcolm is responsible for the Rail and Infrastructure Division and the Estates Division. Having established the company as a key service provider for Network Rail, London Underground and Crossrail, he is now also leading Plowman Craven’s largest project, the production of a BIM model of the Parliamentary Estate. Malcolm holds an MSc in Business Management and has responsibility for training and professional development. A respected name in property measurement, Peter’s industry standing and strategic relationships with key clients has helped to establish Plowman Craven as a leading player in the fields of Area Referencing and BIM. Peter is also one of the country’s leading experts in the application of the International Property Measurement Standards (IPMS). Responsible for the company’s marketing and business development strategies, Peter is also involved in the Government’s BIM task group. 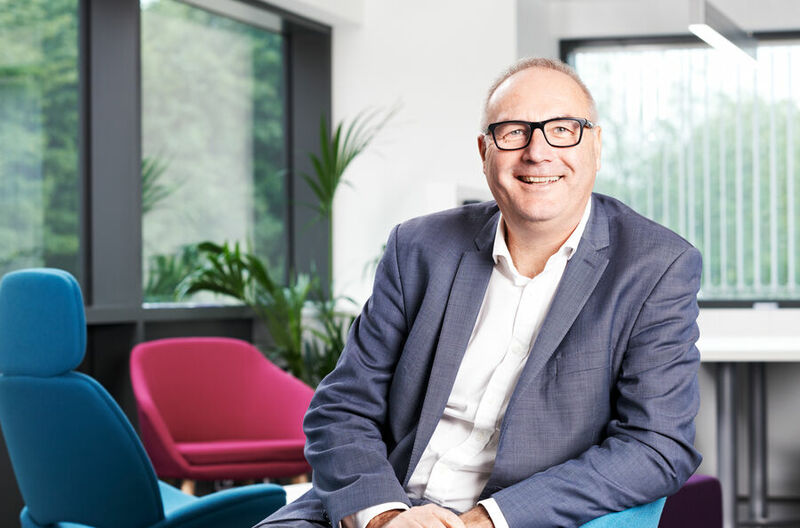 With a wealth of experience in a period of dynamic growth in the UK, Mark advises a wide range of sectors to bring the early stages of new development to successful completion. Building on the strong relationships formed with key clients and the establishing of best-in-class account management processes, Mark now leads the burgeoning PC Monitoring and PC Enviro divisions, both of which complement Plowman Craven’s existing project lifecycle services. 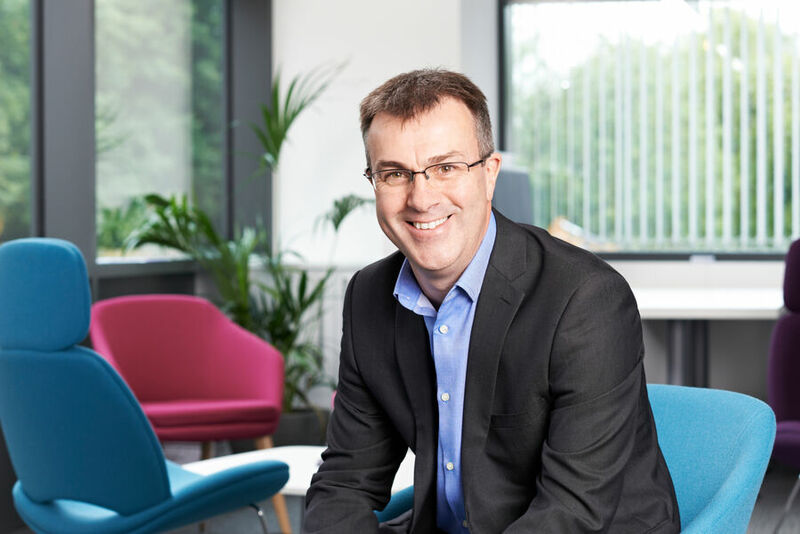 Recognised internationally as a leading authority on the adoption and advancement of innovative practice in Geomatics, Dave has been instrumental in driving the company’s BIM strategy, and as Technical Director provides strategic direction for all internal and external development. From evaluation and procurement to training and deployment, Dave’s vast technical knowledge enables Plowman Craven to remain at the cutting edge across all markets through continued investment in people and technology. 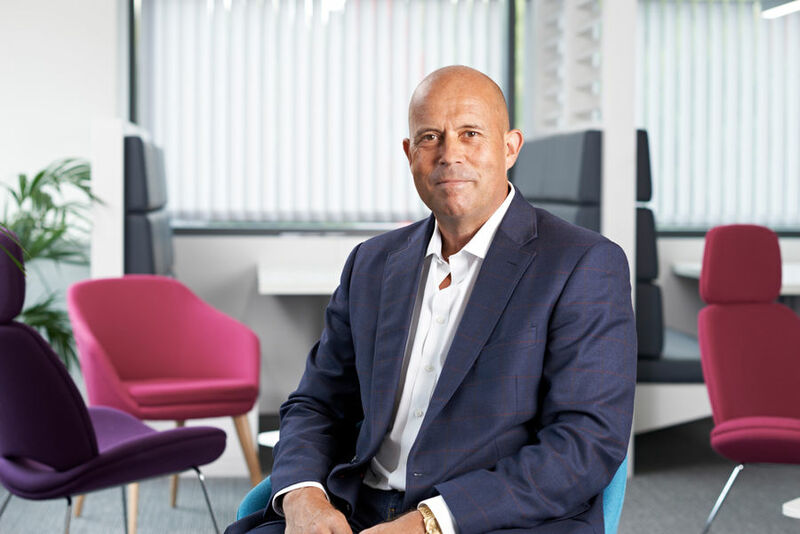 Appointed Chairman of Plowman Craven in 2009, Matt has held senior management positions at a range of high-profile construction and development companies during a 30-year career. Currently a Director and Partner at Lodge Park Ltd, Matt provides board-level support and strategic business advice to Plowman Craven and the Board.